3 exciting things I’d like to share! My husband Kevin and I decided to build a recording studio and self-produce a new EP of music. Our respect for the art of music production, recording, and composition has grown immensely as we realized the work that goes into capturing a recording that is true to the song. The songs are finally in the mixing phase, and we will be releasing the first single in the coming weeks. Stay tuned! Last year in Barcelona, my friend Alayna Jennings shared some of her poetry with myself and a few friends for the first time. She is also a brilliant choreographer/dancer, and after being blown away by the power of her words, I knew that we needed to set them to music. She wrote, directed, and choreographed the full video, and I created the music. If this speaks to you the way it spoke to me, please share with everybody you know. We hope this video will add insight and love to the current social conversations. You can follow her on Instagram at @alaynajennings. Kamila, pictured above, is one of my best friend’s children. She is strong, funny, resilient, and has a bubbly personality just like her mother. She also happens to have a blood disorder called Thalassemia. 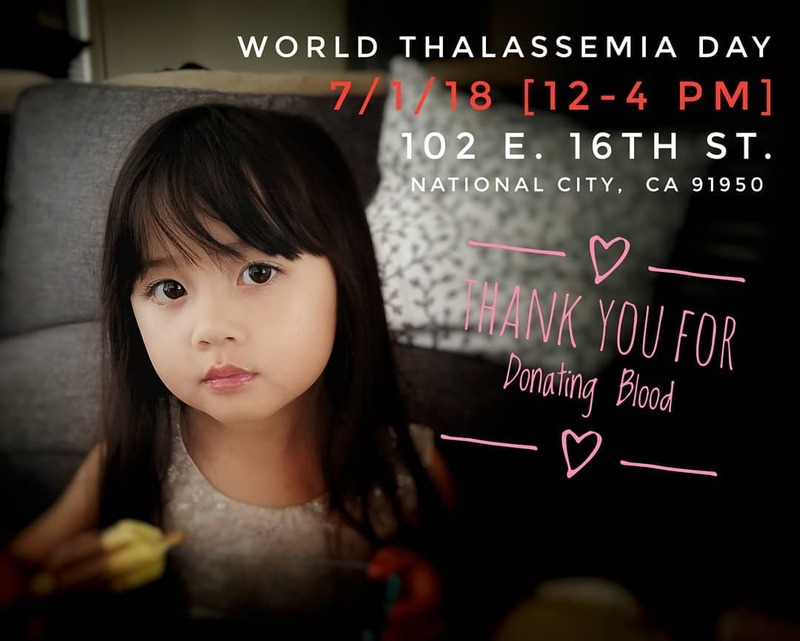 This means that Kamila needs a blood transfusion every month for the rest of her life. As you can imagine, that’s a lot of blood, and it all comes from donors! Some months, she isn’t able to get as much as she needs because the hospital is low on donations?. It is imperative that her community donates to keep her alive. I know donating blood can be scary, take extra time, and easily slip off our to-do list. Let’s all donate this summer so she and others like her can live their best life! Here is a link to find a donation center near you and schedule an appointment. I just made an appointment this month for myself and Kevin. It took 5 seconds… GO! 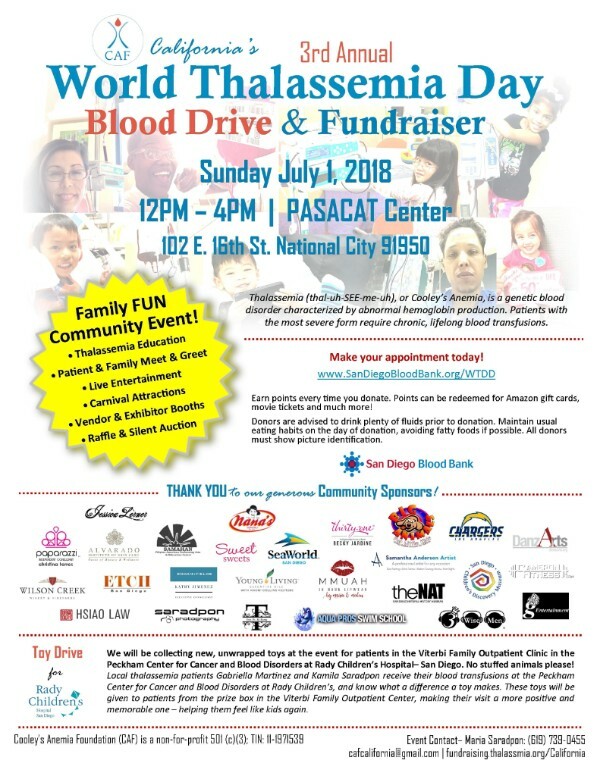 You can also donate at the Thalassemia Day event on 7/1 from 12-4pm in National City. I, unfortunately, won’t be able to attend this year, but’s it’s a fun event with entertainment, food, love, and blood donations on site. Great for the family. Flyer below. ← Los Angeles, here I come!